BOTOX® Cosmetic is the only approved treatment to temporarily improve the appearance of both moderate to severe frown lines between the brows and crow’s feet lines in adults. You may begin to notice results within 24 to 48 hours for moderate to severe frown lines, with results lasting up to 4 months. You’ll look like yourself—only with less noticeable frown lines and crow’s feet. 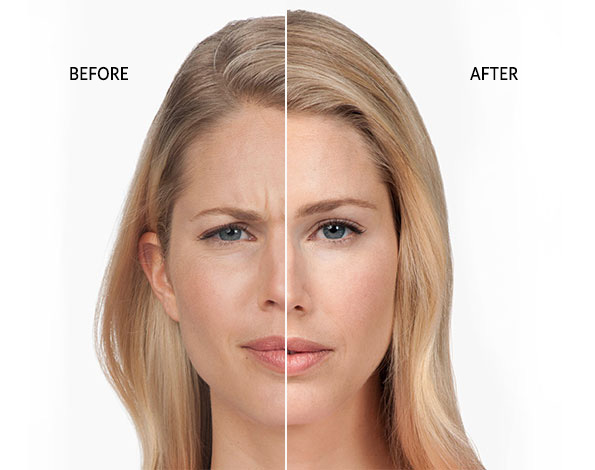 BOTOX® Cosmetic is a technique-sensitive treatment. You should not lose the ability to show expression when you are treated by one of our licensed, trained, medical experts in facial anatomy. JUVÉDERM VOLUMA® XC injectable gel instantly adds volume to correct age-related volume loss in the cheeks to help create a more youthful appearance. Wrinkles and lines aren’t the only signs of aging. Over time, the cheeks flatten, and the skin may begin to sag. 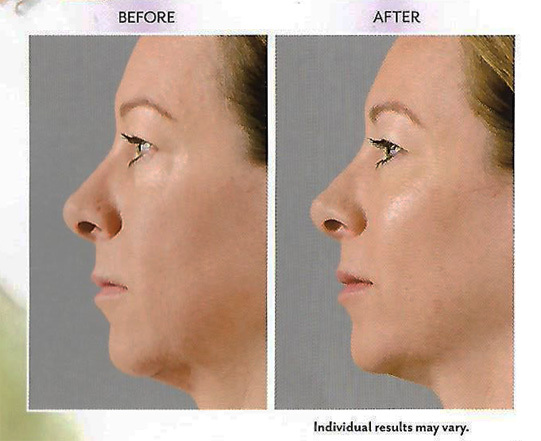 This is caused by a natural loss of volume in the cheek area, or what the experts call age-related midface volume loss. JUVÉDERM VOLUMA® XC is designed to add volume beneath the skin’s surface to lift and contour the cheek area. How long will it last? Expect 18 months or longer, although it is varies by individual client. Contact us with questions you have and schedule your personal consultation. JUVÉDERM® Ultra Plus injectable gel is a colorless hyaluronic acid gel that is injected into facial tissue to smooth wrinkles and folds, especially around the nose and mouth. Hyaluronic acid is a naturally occurring sugar found in the human body. The role of hyaluronic acid in the skin is to deliver nutrients, hydrate the skin by holding in water, and to act as a cushioning agent. JUVÉDERM® Ultra Plus injectable gel temporarily adds volume to facial tissue and restores a smoother appearance to the face. JUVÉDERM® Ultra Plus injectable gel will help to smooth moderate to severe facial wrinkles and folds. Most patients need one treatment to achieve optimal wrinkle smoothing, and the results last about one year. Most side effects are mild or moderate in nature. JUVÉDERM® comes in two main forms, JUVÉDERM® Ultra and JUVÉDERM® Ultra Plus. Both products are similar in how they spread out into the tissue a little more than some other facial filler products. They also tend to absorb more water when injected, and so Juvederm injections can swell more than some of the other products in general. The difference between JUVÉDERM® Ultra and JUVÉDERM® Ultra Plus is the size of the particles, with Juvederm Ultra Plus having a larger particle size, and thus a longer duration of action. JUVÉDERM® Ultra typically lasts 6-9 months while JUVÉDERM® Ultra Plus typically lasts 9-12 months. The softness of the JUVÉDERM® family of products generally makes them excellent choices for treating nasolabial folds and the corners of the mouthand and are a good choice for plumping the lips. Juvederm Ultra is meant for more superficial lines or folds and doesn’t give as much volume as JUVÉDERM® Ultra Plus. JUVÉDERM VOLBELLA® XC injectable gel is for injection into the lips for lip augmentation and for correction of perioral lines in adults over the age of 21. It is for use in the lips for lip augmentation and for correction of perioral rhytids, commonly referred to as “lipstick lines”. JUVÉDERM VOLBELLA® XC was found to effectively increase lip fullness and soften the appearance of lines around the mouth in a majority of subjects through one year. JUVÉDERM VOLBELLA® XC is the only filler proven to last through one year in both the lips and perioral rhytids with optimal treatment. JUVÉDERM VOLLURE™ XC injectable gel is for injection into the facial tissue for the correction of moderate to severe facial wrinkles and folds, such as nasolabial folds in adults over the age of 21 and is the number one dermal treatment area. It delivers a long-lasting result, up to 18 months. JUVÉDERM VOLLURE XC™ is specifically tailored with a balance of gel firmness and low cohesivity, yielding a versatile formulation that adds subtle volume for the correction of moderate to severe facial wrinkles and folds. 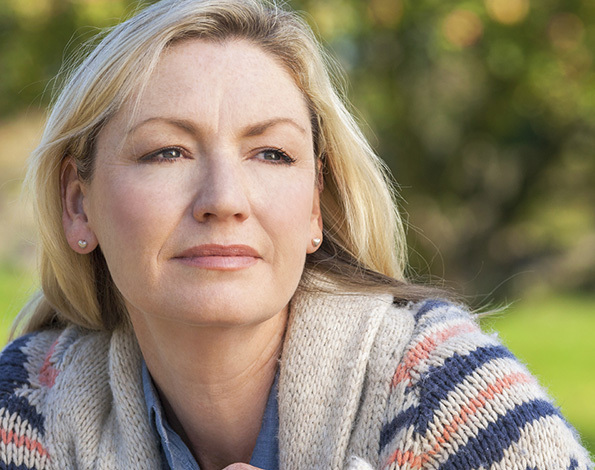 What’s exciting about JUVÉDERM VOLLURE™ XC is that it was shown to last up to 18 months from the initial or touch-up injection in a majority of subjects, which is the longest lasting result shown in a clinical study in the nasolabial folds. We will create a tailored treatment plan based on your chin profile. At each treatment, you will be given multiple small injections under your chin. You may receive up to 6 treatment sessions, spaced at least 1 month apart. 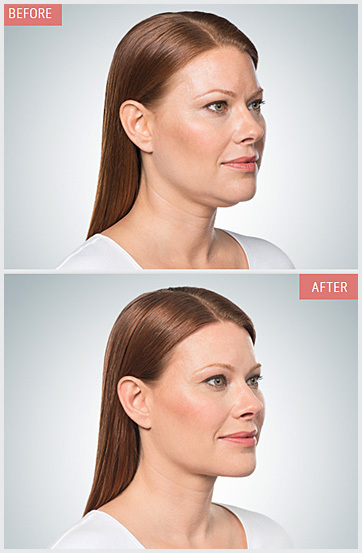 Many patients experience visible results in 2 to 4 KYBELLA® treatments. The automated micro-needling pen is a safe alternative to common skin resurfacing tools, such as lasers and dermal rollers. 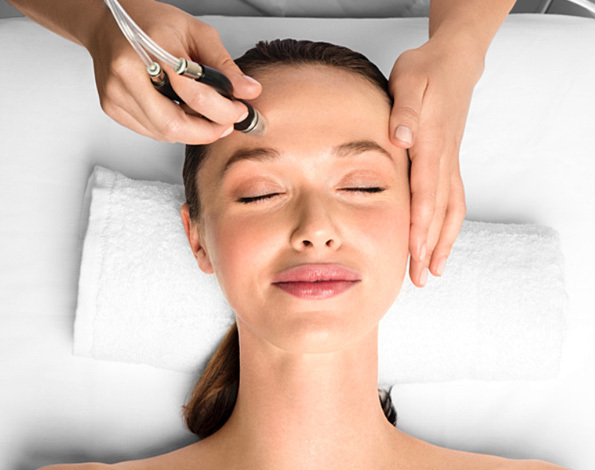 Automated micro-needling is a new innovation in aesthetic medicine that can help treat the appearance of fine lines, acne scars and the skin’s overall appearance. The procedure takes 15-30 minutes depending on the size of the area treated. Patients notice an immediate “glow” to their skin. Visible changes to the skin develop over the course of several days and weeks. Results continue to improve up to 6 months after the treatment.